The number of post-trial, post-hatchet, Maplecroft plays is ever- growing. The public never wearies of imagining the possibilites of Lizzie’s life after the acquittal. If she was guilty, did she suffer twinges of conscience? Was she depressed- lonely? If she was innocent- how horrible was it living under the cloud of suspicion all those years? Why did Emma leave her sister? 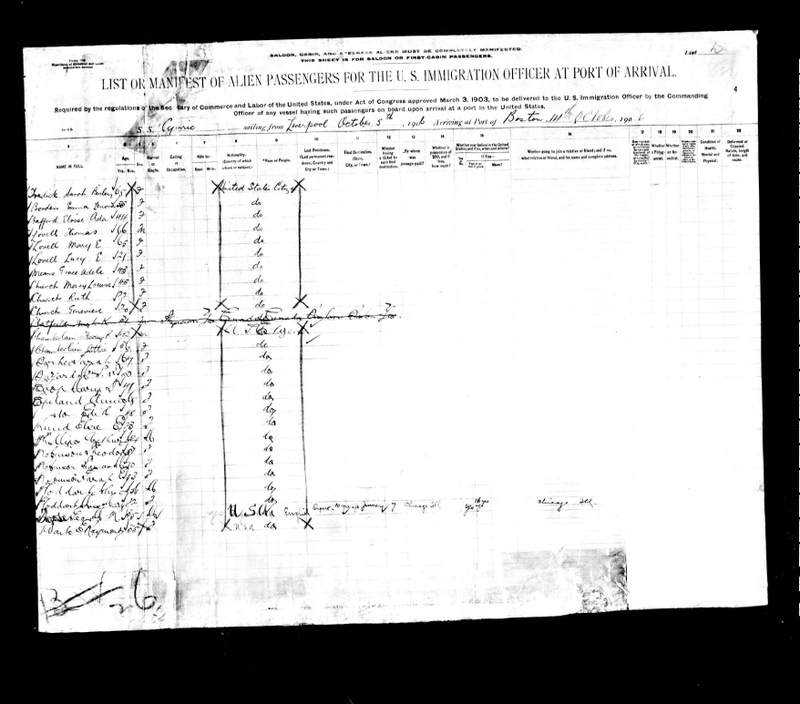 Who were Lizzie’s few friends who continued to call at the house on French St. ? So many unanswered questions opens up a rich field for exploration. Here is the Nick Pelino offering on the subject, written in 2006, available now on Amazon.com in the 10-12 dollar range. 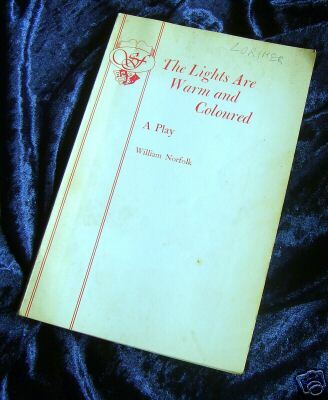 “This is the two act play, available in print! It is based on the later life of the accused axe-murderess, Lizzie Borden, years after her acquital. A three woman play that has performed to great success. By the author of THE FINAL WORD: THE HALL-MILLS MURDERS and its sequel and equally popular THE HALL-MILLS TRIAL, Nick Pelino, Jr.
Susan Roche (left) plays Emma Borden and Karen Garrett is Lizzie Borden in “After the Murders: The Quest of Lizzie Borden,” which will open Friday at Atlantic Beach Experimental Theatre. Lizzie’s on stage again -this time in a mystery drama by Fernandina Beach playwright Richard Wolf entitled “After the Murders: The Quest of Lizzie Borden”. “After the Murders: The Quest of Lizzie Borden” will be performed Friday-Sunday, Oct. 30-31 and Nov. 6-7 at the Atlantic Beach Experimental Theatre. Performances are at 8 p.m. Fridays and Saturdays and 2 p.m. Sundays. The theater is in the Adele Grage Cultural Center, 716 Ocean Blvd., Atlantic Beach. Tickets are $15, $12 for seniors, students and military. For reservations, call 249-7177 or visit www.abettheatre.com. It was a common custom of the time for wealthy ladies to have a younger companion to accompany them on trips out of town, shopping excursions and the like. Miss Trudy apparently lived at Maplecroft and enjoyed the elegant library and hearthside of Miss Borden before going off to give matrimony a whirl. How nice to know Lizzie did not lead quite such a reclusive and lonely life as many have thought. Other snippets read at the lecture included diary entries by a schoolchum named “Lulie” which added a bit more color as to the many moods of Lizzie as a school girl. The popular lecture series continues through November and is stirring up great interest in the launch of the historical society publication Parallel Lives which will go on sale before Christmas and is probably on every Lizziephile’s Wishlist. 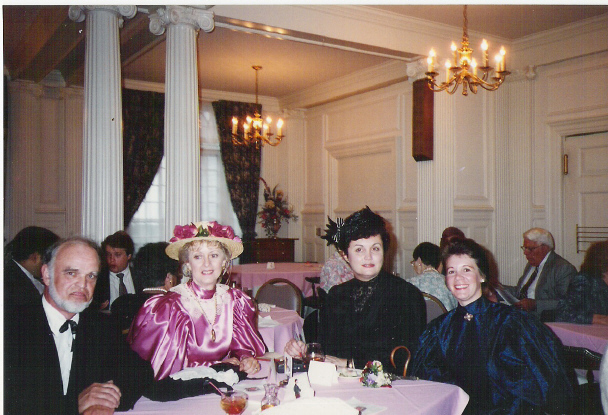 For information about the lectures or “Parallel Lives,” or to reserve a copy of the book, call 508-679-1071 or visit www.lizzieborden.org. Sung by Vida Turner at Lizzie’s private wake, many seem to find meaning in Lizzie’s requested and favorite hymn. Rev. Cleveland from the Church of the Ascension on Rock St. gave the prayers to a select few employees. Miss Turner received a check for her services and was told not to repeat where she had been. This version is from a period hymnal and the text is the text Lizzie would have known. Do you see any hidden significance? Try it at home on your piano. She’s back . . . . .
…Think you know her?…Think again…. Friday March 13, 2009 ~ 8:00 p.m.
Saturday March 14, 2009 ~ 8:00 p.m.
Sunday March 15, 2009 ~ 3:00 p.m.
“I heartily recommend you see Lizzie Borden Live. . . . complex and most interesting Lizzie, in the person of Jill Dalton. 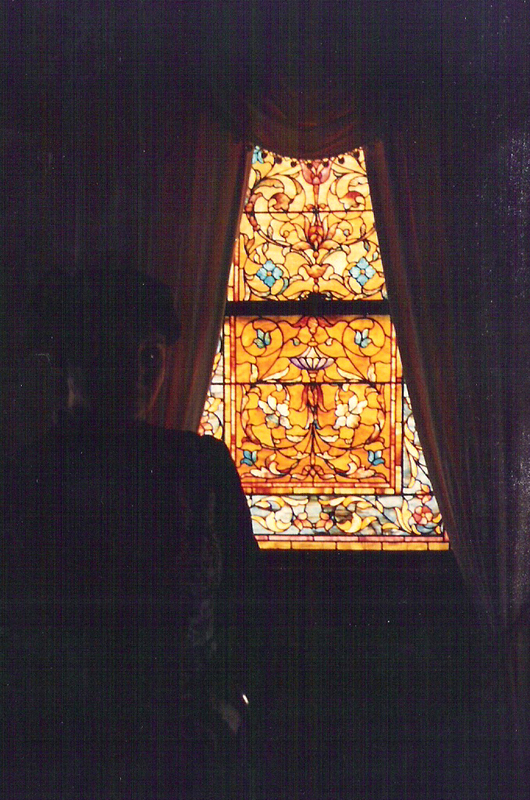 “Our audience comes to see Lizzie Borden Live expecting to find a monster…. 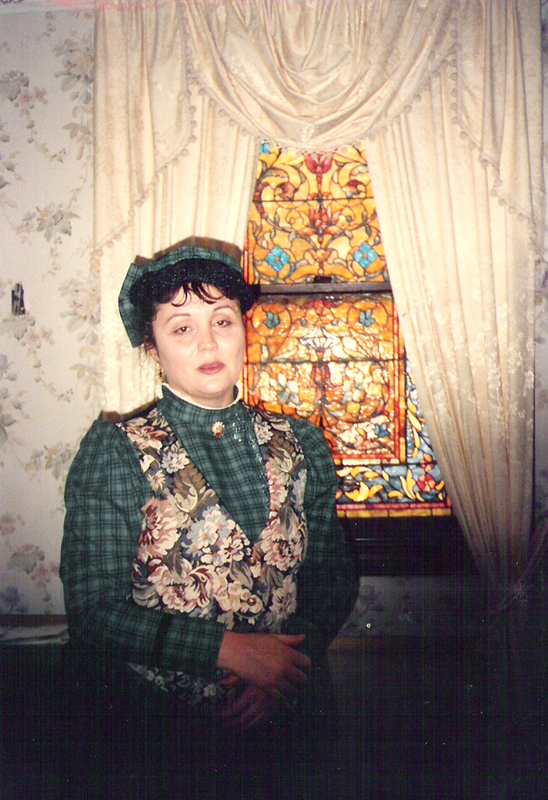 One interview most Lizziephiles would loved to have had is with Lizzie’s close friend, actress Nance O’Neil. Their intense friendship from 1904-1906 has aroused much speculation over the years. Born Gertrude Lamson on October 8, 1874 in Oakland, California, Miss O’Neil would enjoy great success on the stage. 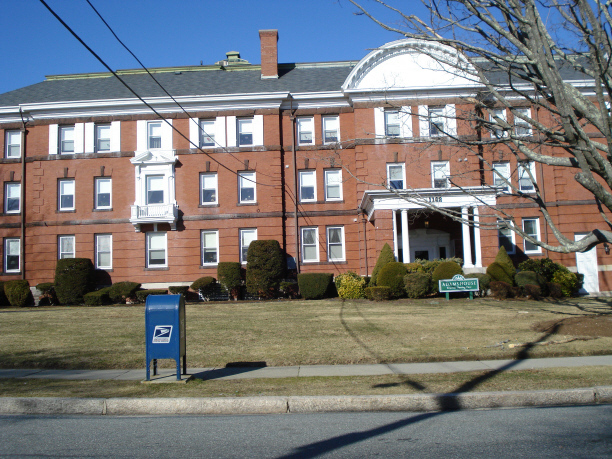 She played at the Academy Theatre in Fall River and was a guest at Maplecroft. 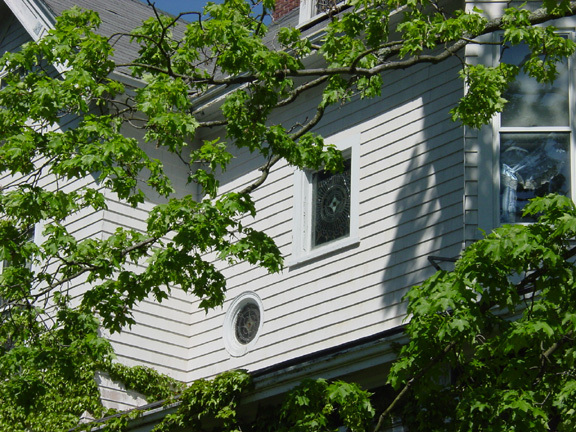 Her estate in Tynsboro, Massachusetts is now a convent and school. 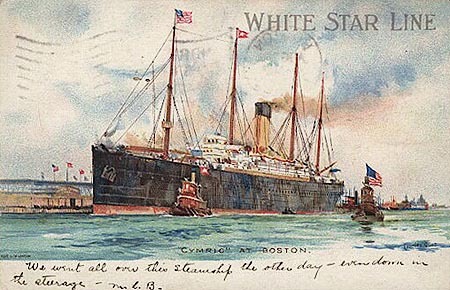 The two parted company in 1906, with Miss O’Neil always giving favorable comment about her old friend. Nance died in Englewood, NJ in a home for aged actors in 1965. 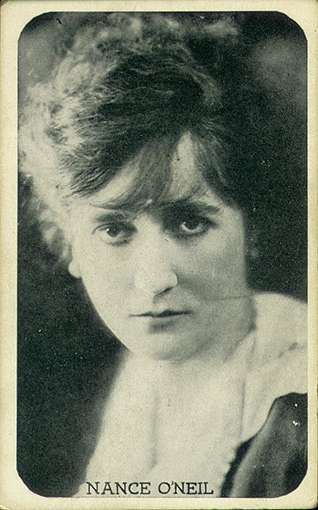 Her ashes are deposed with those of her husband, actor Alfred Hickman (who died in 1931) in California. These are her film credits, courtesy of International Movie Database. The following poem (click on poem for full size) was written by Michael Wilkerson for the Barrister Production of The Country Lawyer. A copy was at each place on the tables at the Quequechan Club for guests to take home as a souvenir back in 1993. Alice Russell, the former Borden neighbor and close family friend who testified about Lizzie burning a dress in the kitchen woodstove the day after the funeral services for Andrew and Abby Borden, lived very close to French Street and Maplecroft years after the acquittal. 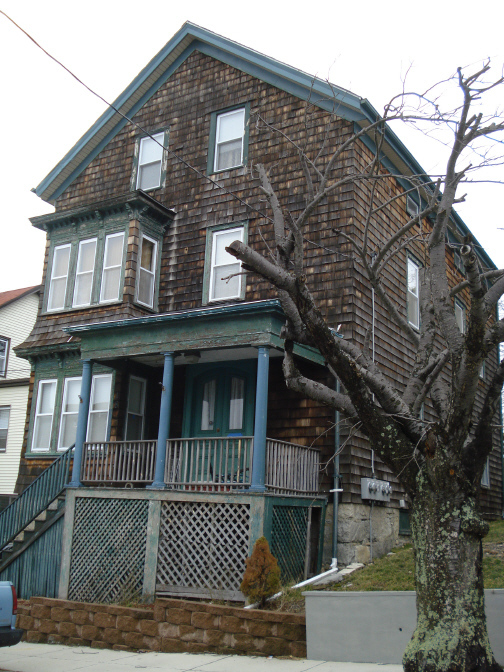 Miss Alice Russell, who was a bookkeeper, clerk and sewing teacher over the course of her employed years in the city, moved into the house above, #18 Hillside, with her mother in 1909 and continued to reside in the two-family home until 1929. Hillside is perhaps two blocks from French Street and Lizzie’s Maplecroft home. 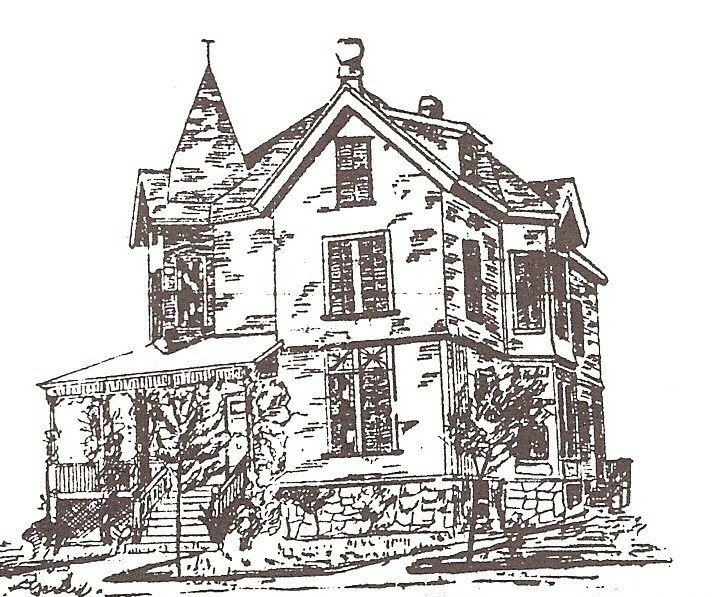 Lizzie and her sister Emma moved into Maplecroft in September of 1893, the autumn after Lizzie’s acquittal. Lizzie resided there until her death in 1927. Older sister Emma left Maplecroft and her sister for reasons not entirely known in 1905, and is rumored never to have been in her sister’s physical presence again. 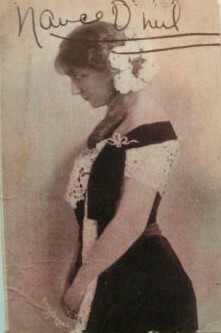 Alice Russell earned Lizzie’s contempt after giving the damaging testimony about the burnt dress, and was no longer one of Lizzie’s intimate friends forever afterward. With the two ladies living in such proximity, there must have been some awkward moments as they passed on the street over that eighteen year period. Alice Russell spent her days from 1930 until she died in 1941 at the Home for the Aged, now The Adams House, on Highland Avenue. She is buried in Beech Grove Cemetery in nearby Westport. 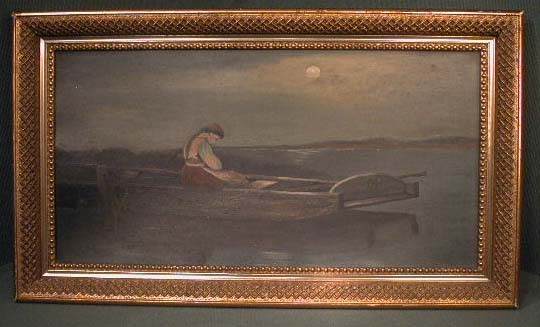 “This decorative 1880s painting based on a popular print depicts a sorrowful young woman seated in a flat bottomed boat in the moonlight. It is painted in oil on academy board and appears to be unsigned. The piece measures 16 x 27 ½” overall with the back rabbet opening of the frame 12 1/2” x 24”. The frame has wonderful untouched original gilt and lemon gilt surface with minimal wear and loss. I see no overpaint. ” Did Lizzie have a copy- or the original? 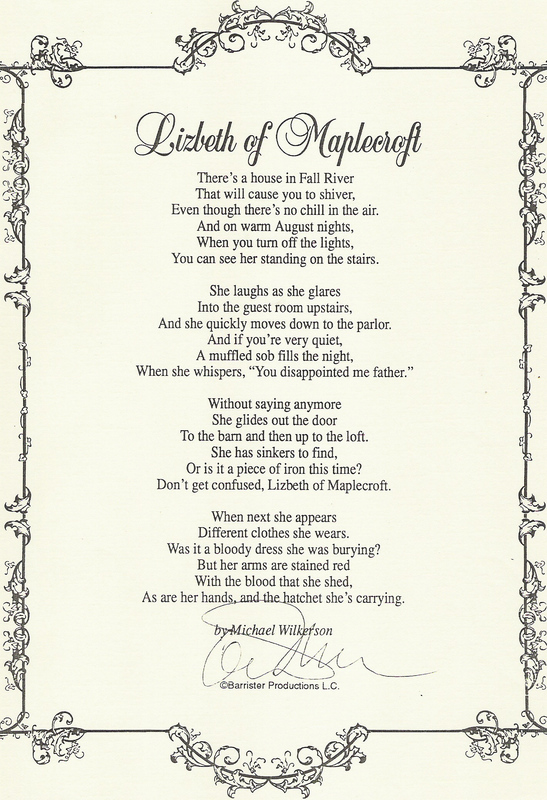 Was this print of any particular significance to Lizzie, or merely a popular print of the day like so many others? 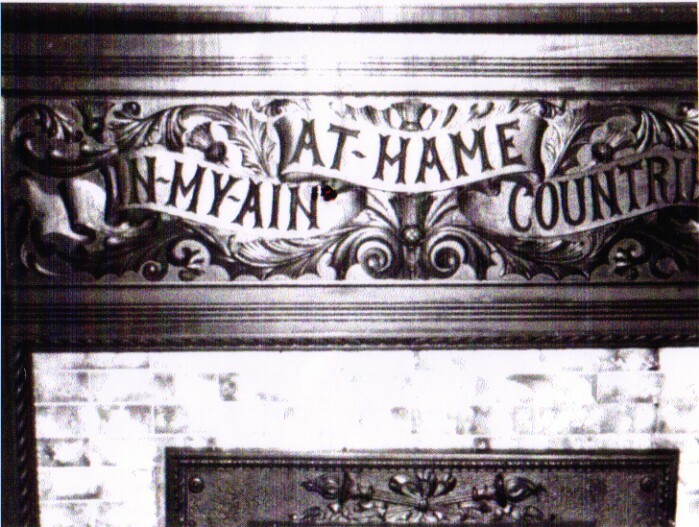 The action takes place in the living room of ‘Maplecroft’ – a large house in Fall River, Massachusetts, USA, 1905.59 pages including all the usual additions one would expect from a French Acting Edition. Published by Samuel French, 1980. This is the first edition. Among the dwindling circle of Lizzie’s friends in Fall River, surely her faithful chauffeur and confidante, Mr. Ernest, was golden in her estimation. It is said Mr. Ernest would bring the car around front and take Lizzie on jaunts out to the country on sunny days, her little dog in the backseat wagging his stubby tail and panting with excitement. Lizzie had one of the first automobiles in the city- a black “Tin Lizzy”. Lizzie had a turntable installed in the wide garage which had been her carriage house so Mr. Ernest could drive in, then spin the car around facing out to avoid having to back up. Lizzie remembered those loyal few handsomely in her will, including longtime friend, Helen Leighton, her household staff, and her kindly chauffeur. 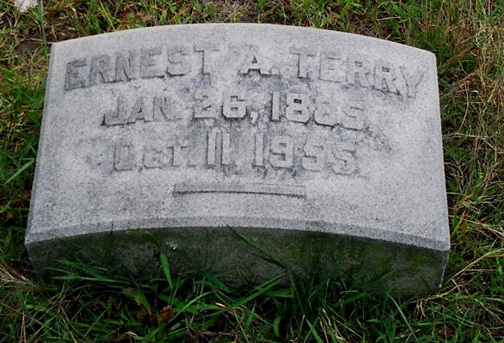 Mr. Terry now reposes for eternity in Oak Grove Cemetery, along with so many of those who knew Lizzie.